If you like novels of crime and suspense, or stories that challenge and entertain you, you’ve come to the right place. 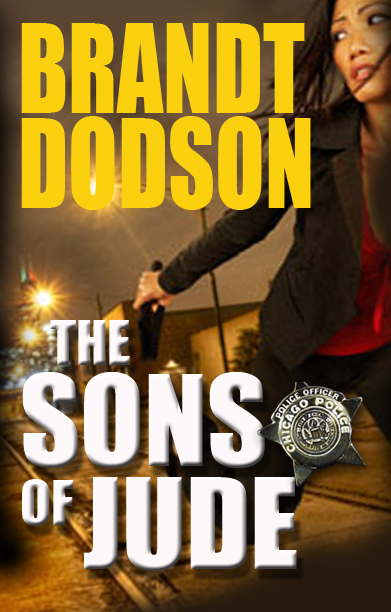 You can find the Colton Parker books here, along with Brandt’s other novels of crime and suspense. You can even get the latest news and updates, as well as sign up for his newsletter. So pour yourself a cup of coffee and stay awhile. You never know what you might find.